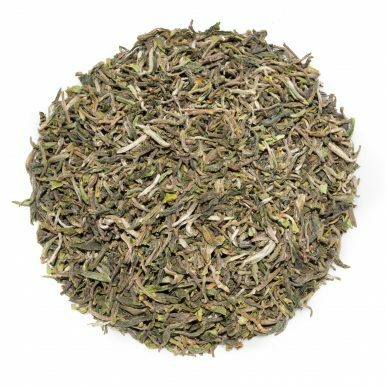 Darjeeling Castleton First Flush 2016 is a stunning 2016 vintage from Castleton Tea Estate located in Darjeeling, India. 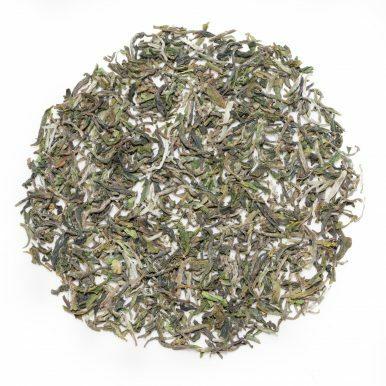 Castleton Tea Estate is renowned for muscatel and champagne-like styles of tea. 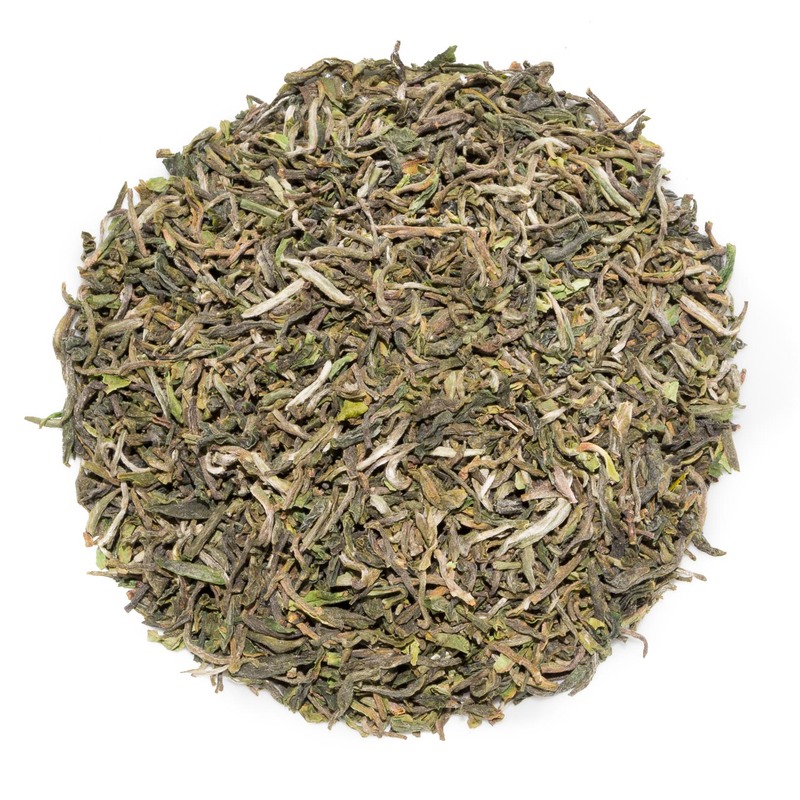 This typical mellow Darjeeling tea has a pronounced mineral and muscatel character with elderberry and wild floral notes. 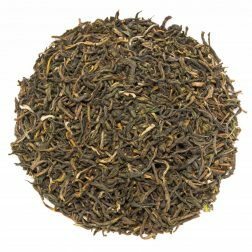 We’ve been eagerly awaiting the new first flush Darjeelings of 2016, especially from Castleton Tea Estate as we were so happy with the previous crops we’ve had from them. And 2016 spring crops surely do not disappoint! 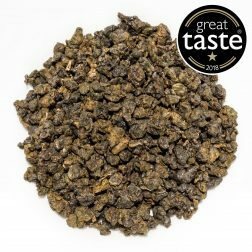 Darjeeling Castleton First Flush 2016 is a high grade (FTGFOP1) tea that delivers all the best traits that First Flush Darjeelings are famous for with an extra special muscatel twist. 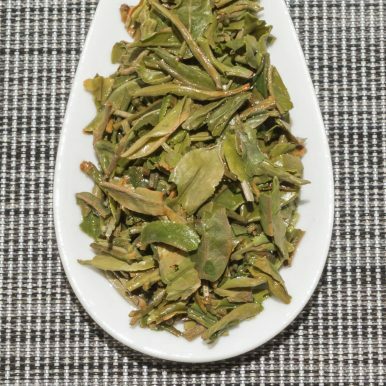 This Darjeeling Castleton First Flush, plucked in spring 2016, has neat small leaves with plenty of black and green colour as well as silver tips. 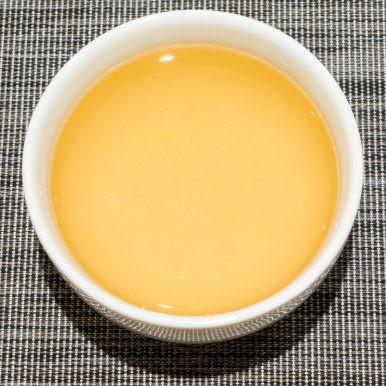 Once brewed, this tea produces a bright golden liquor with a pronounced mineral and muscatel character. 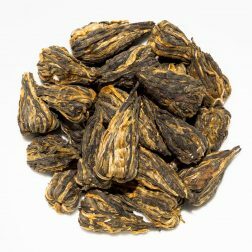 These characteristics are most welcome in this Darjeeling Castelton First Flush, as coupled with the floral lightness of a spring tea they make for a superb marriage of flavours. 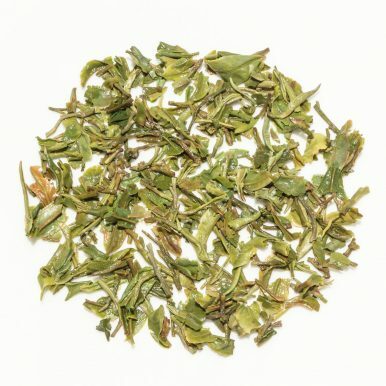 Champagne-like style is certainly an apt way of describing this fine tea. The balanced flavours are predominantly mineral, chalky and muscatel-like with floral and elderberry notes. 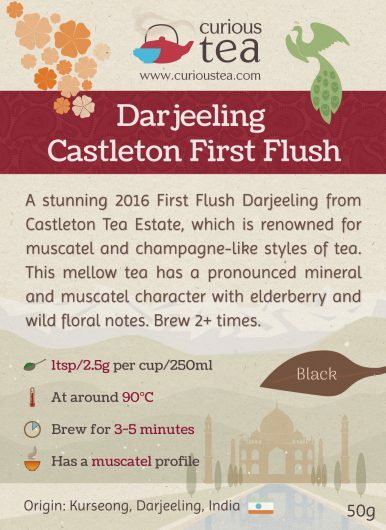 Darjeeling Castleton First Flush 2016 black tea is best brewed at 90°C for 3-5 minutes according to your taste. It can also stand at least one more infusion. Best taken without milk to fully enjoy the muscatel character and complexity of flavours of this fine tea. 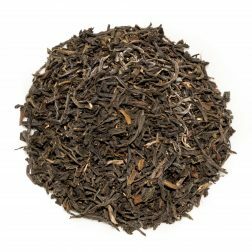 This 2016 Darjeeling Castleton First Flush Black tea was first featured in our July 2016 Curious Tea Subscription Boxes.